Cost per child: £10.95 (Monday – Friday) or £11.95 (Weekends) Members always pay £1 less per child. Take a look at our Membership page for full details and prices and further membership promotions and discounts. Please call 01424 423778 to become a member to get this discount. Lines open 9.30am - 5.30pm, 7 days a week. 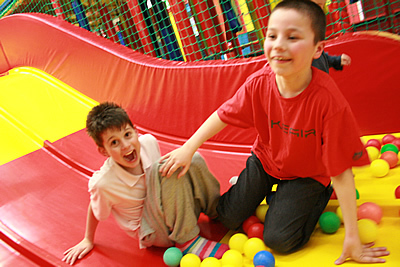 Weekdays From £9.95 per child.